Robert took a number of shots during the filming of “The Offence”, in Bracknell, Berkshire. 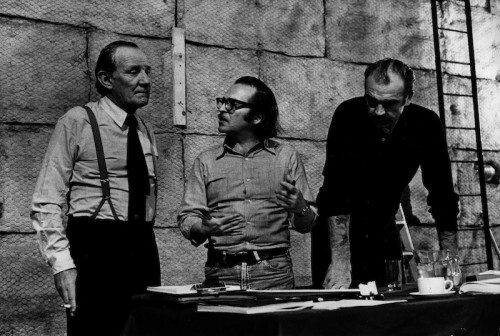 The Offence a.k.a Something like the truth is a drama film directed by Sidney Lumet. 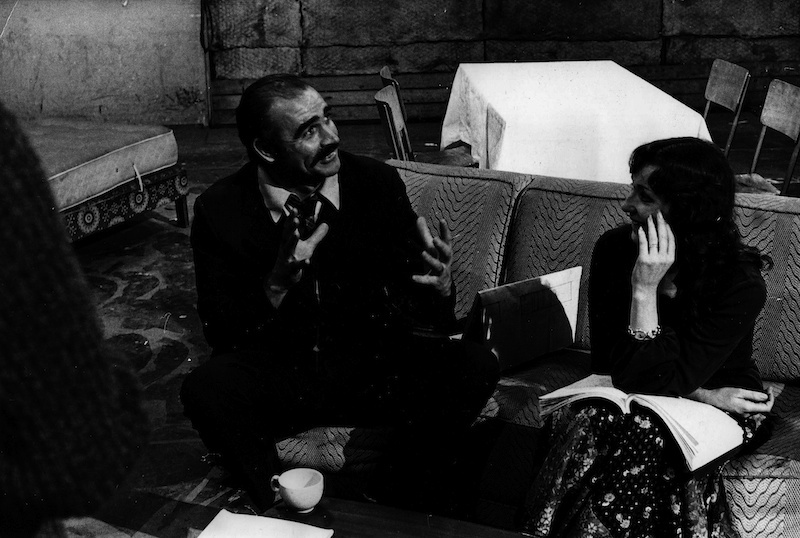 It stars, possibly the greatest Scottish actor of all time, Sean Connery. The film was released in 1973. 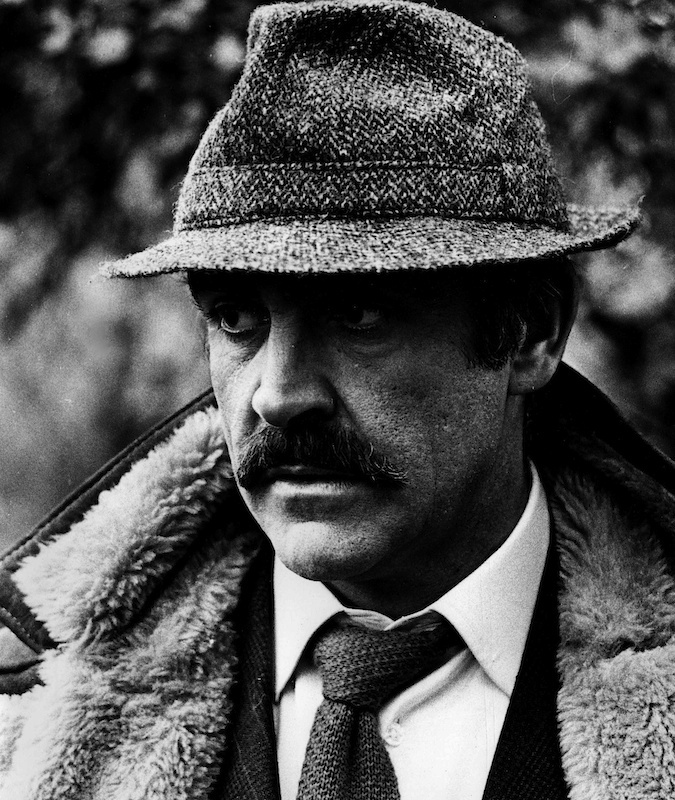 Sean Connery plays police detective Johnson, who kills suspected child molester Kenneth Baxter (Ian Bannen) while interrogating him. The film explores Johnson’s varied, often aggressive attempts at rationalizing what he did, revealing his true motives for killing the suspect in a series of flashbacks. The film was shot in early 1972 in and around Bracknell, England.